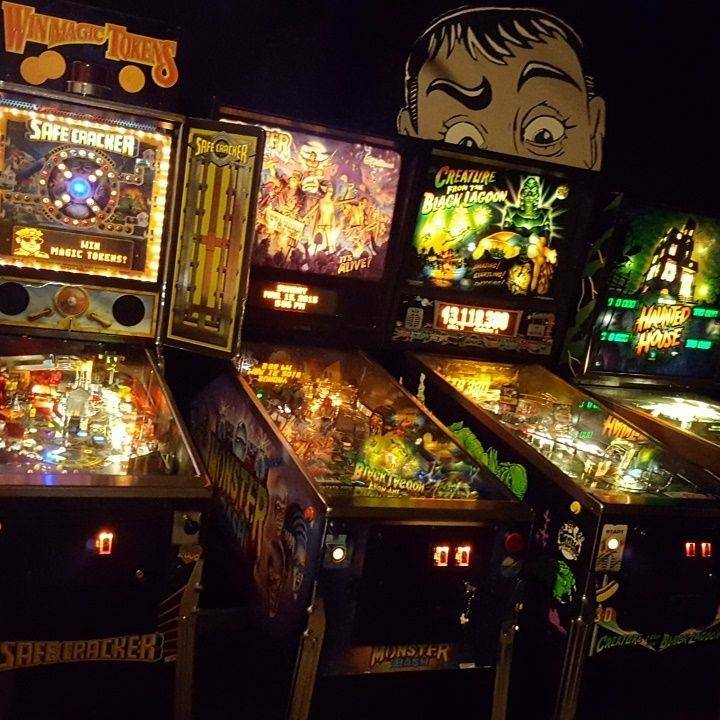 Sparks Pinball Museum operates vintage pinball machines and classic video arcade equipment in entertainment venues such as restaurants, bars and bowling alleys. 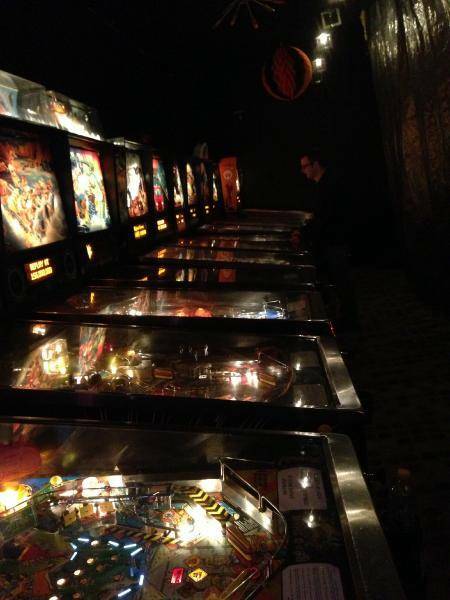 Owns and operates over 70 pinball machines. 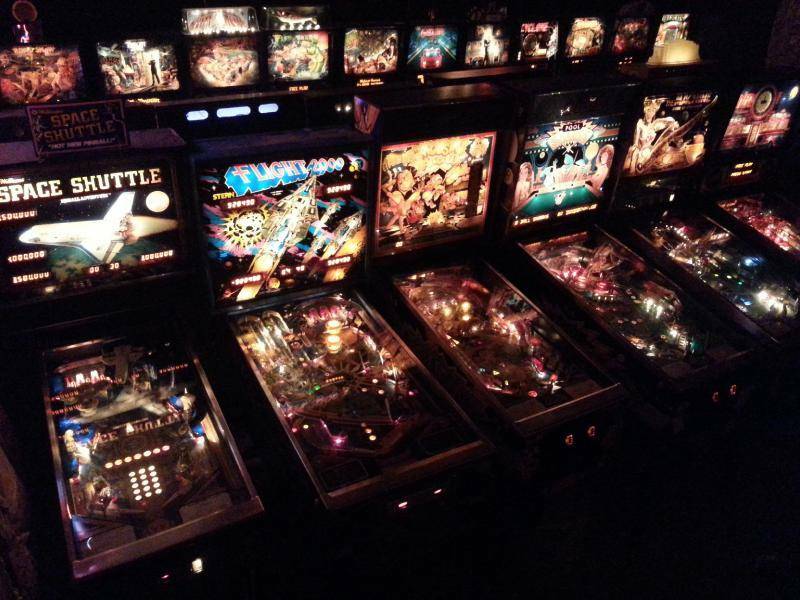 mikedetroit is following 1 Pinsider. 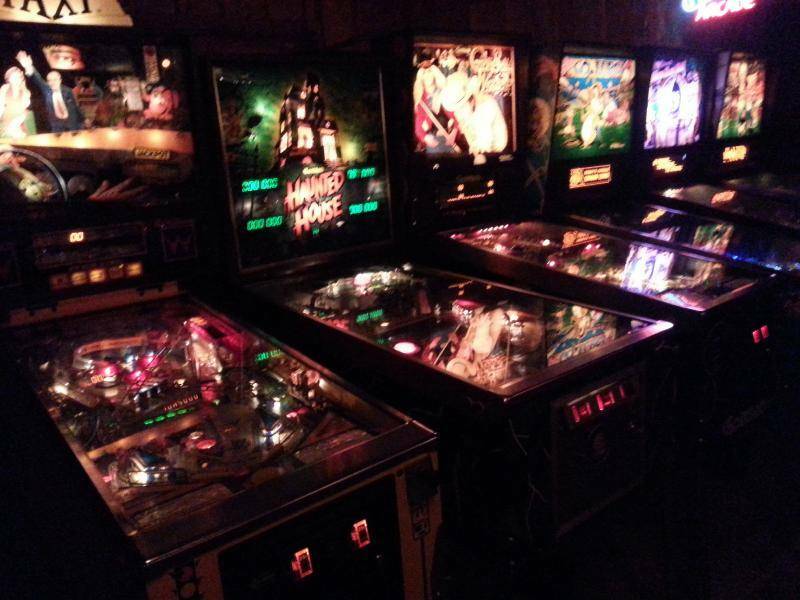 1 Pinsider has left feedback about mikedetroit. TimT wrote a recommendation 2018-06-07. 72 games listed in mikedetroit's collection.